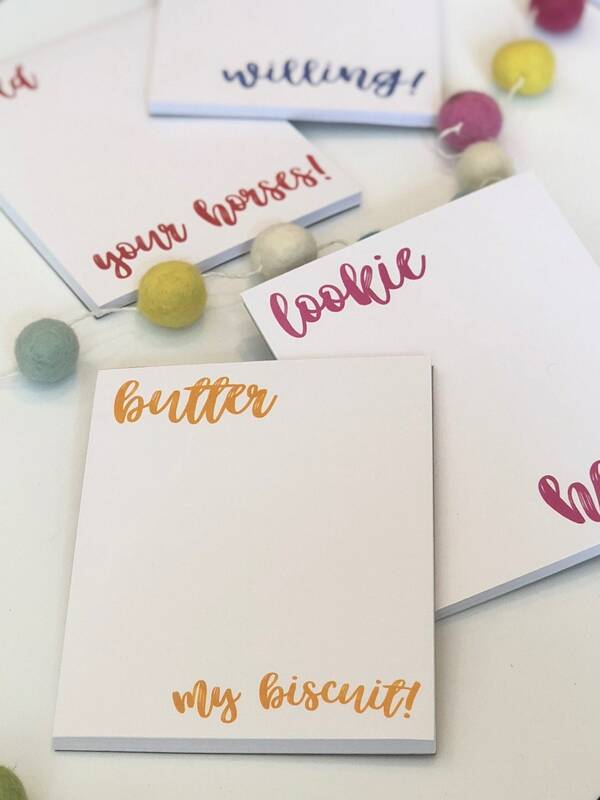 Well, butter my biscuit! 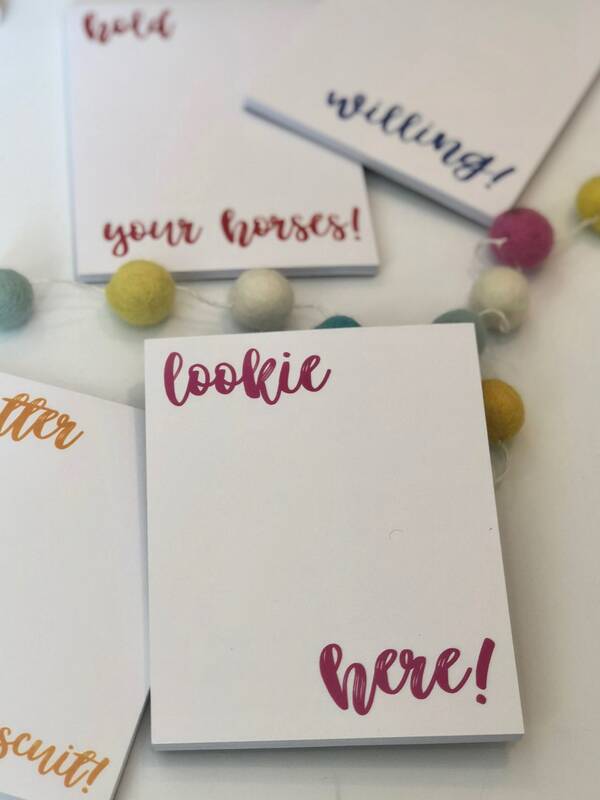 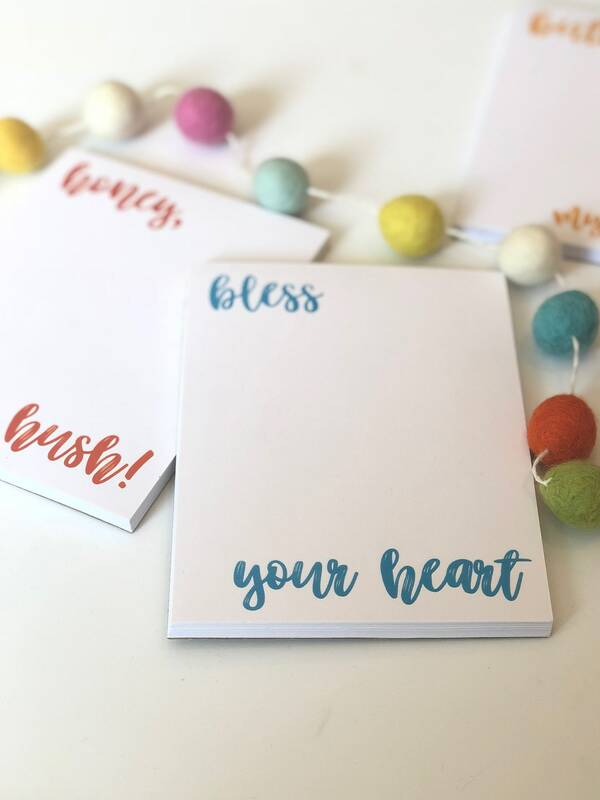 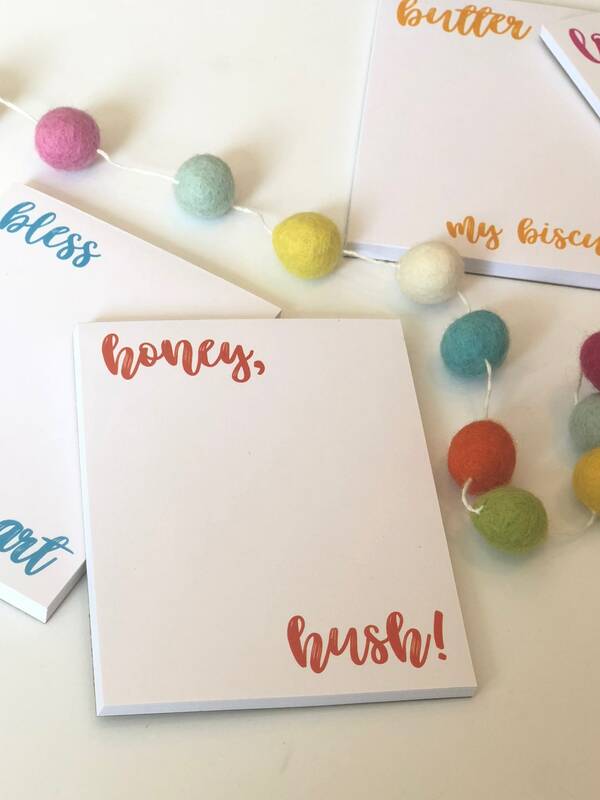 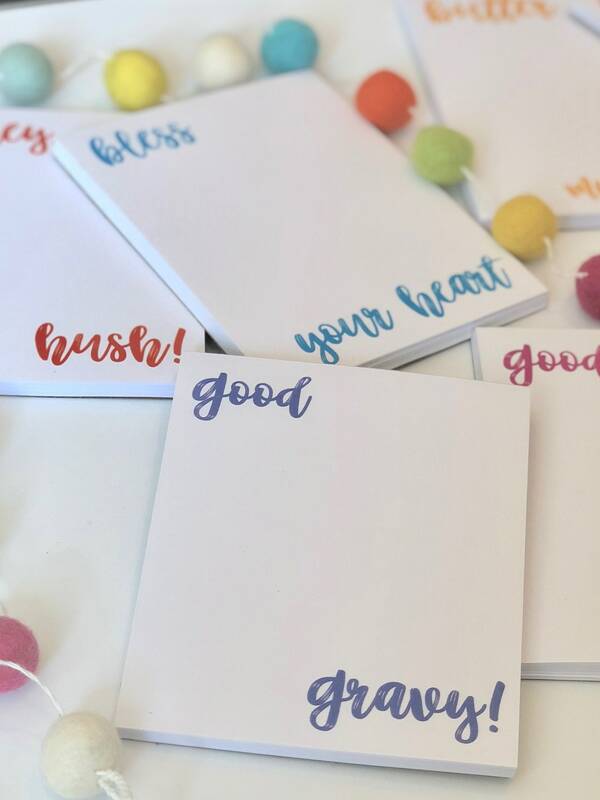 Write your notes on these southern & sassy notepads. 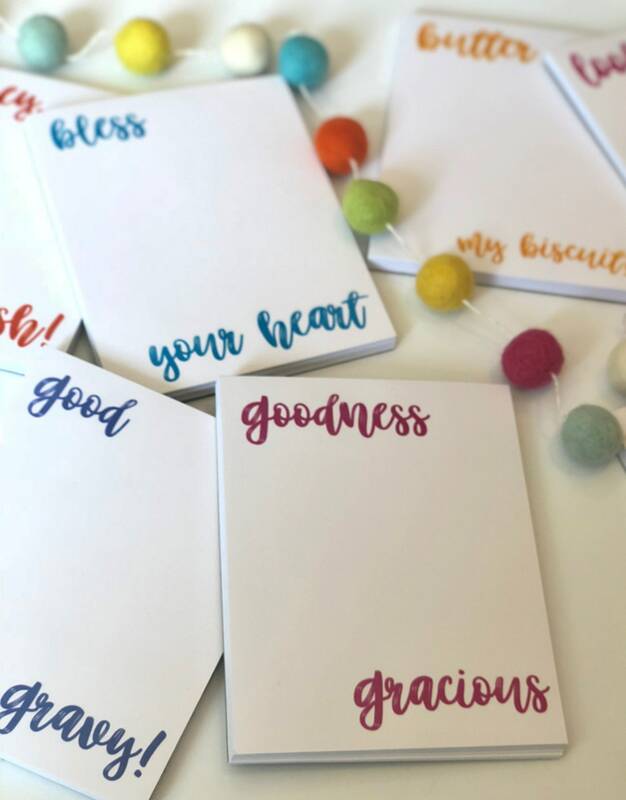 Choose from six southern sayings: Bless Your Heart, Butter My Biscuit, Good Gravy, Goodness Gracious, Honey Hush, & Lookie Here.